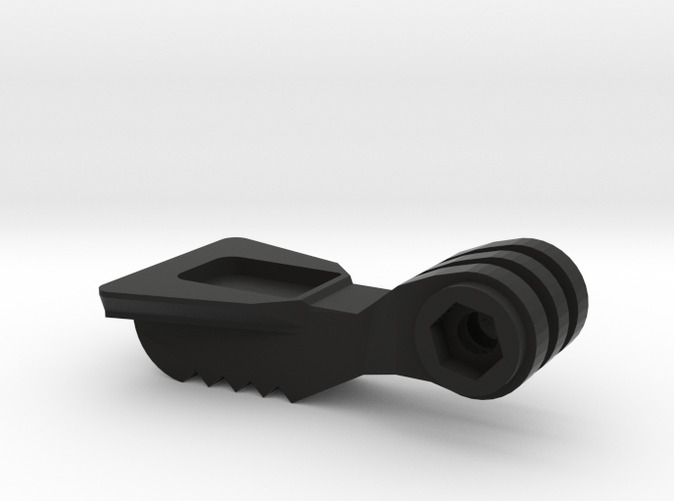 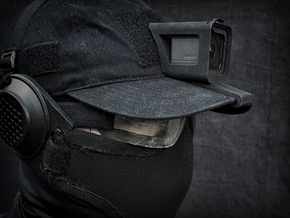 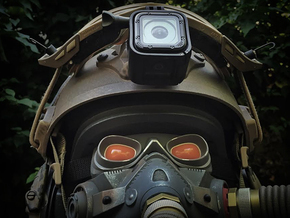 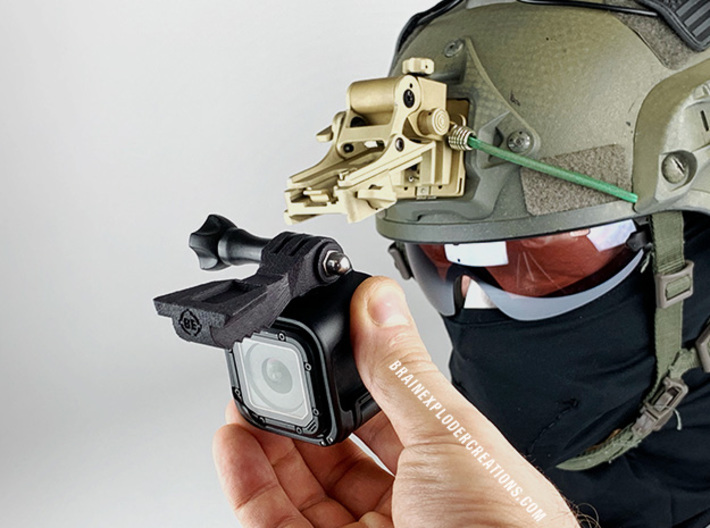 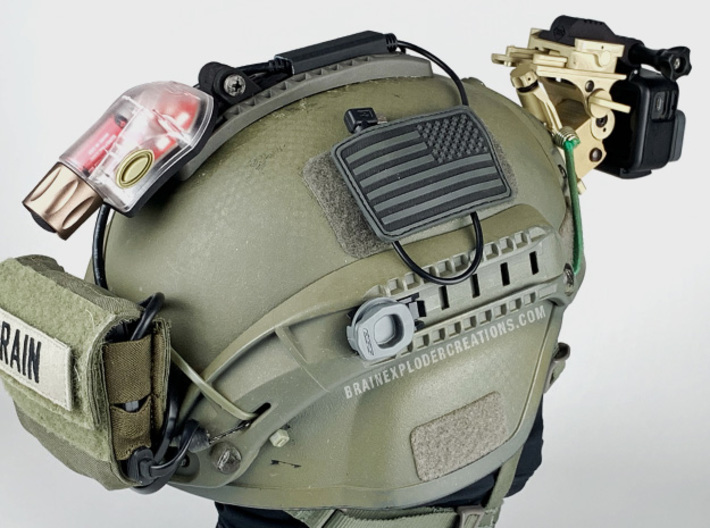 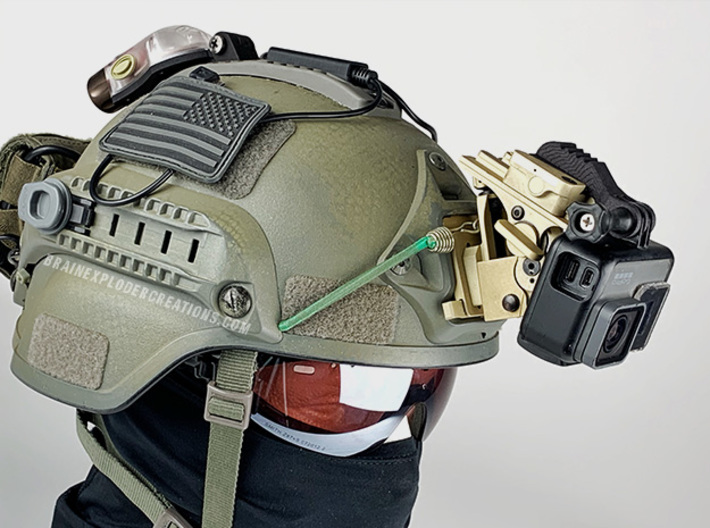 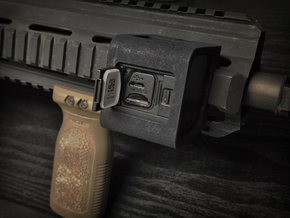 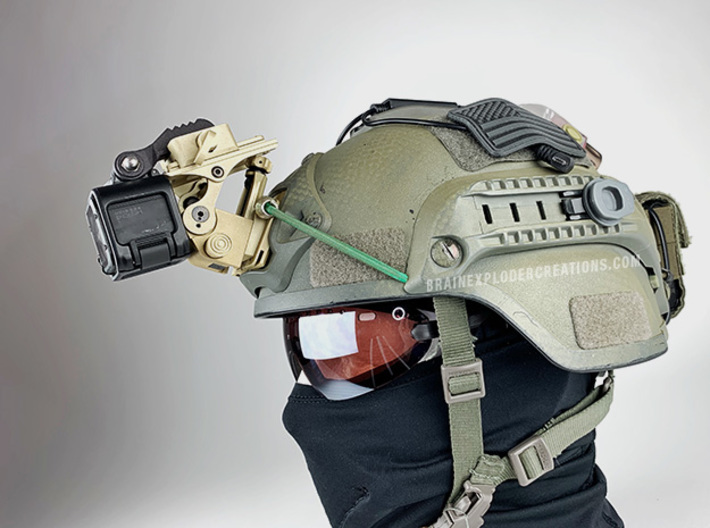 Enables user to attach any GoPro and GoPro Clone camera directly into an existing Night Vision Helmet Mount (Arm). 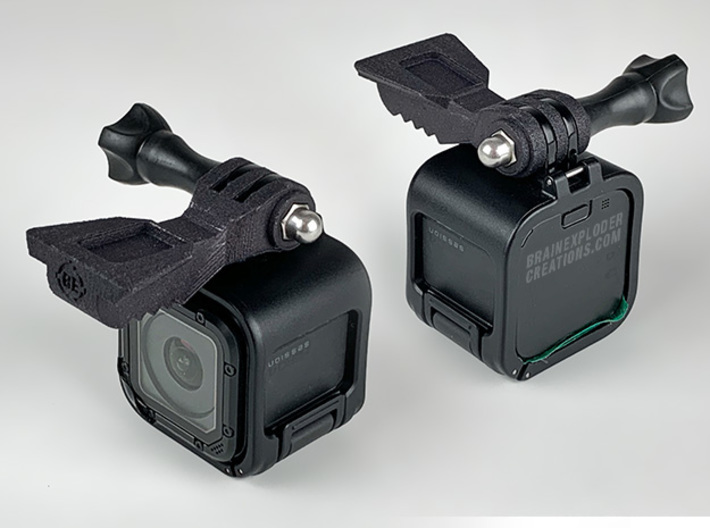 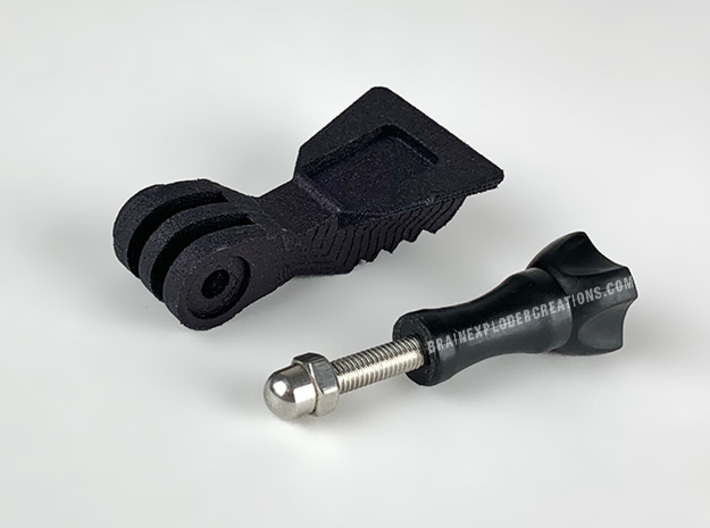 With the added adapter the user can manipulate the mount to get the desired camera angle, most mounts have at least 2 points of adjustment and many have 3 including height, tilt and distance away from helmet. 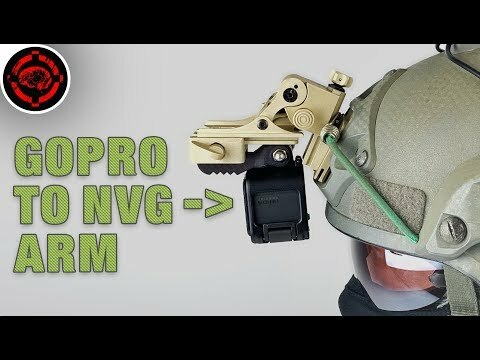 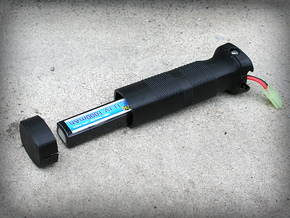 Arm can be flipped up to move camera out of the way, or to access the touch screen. 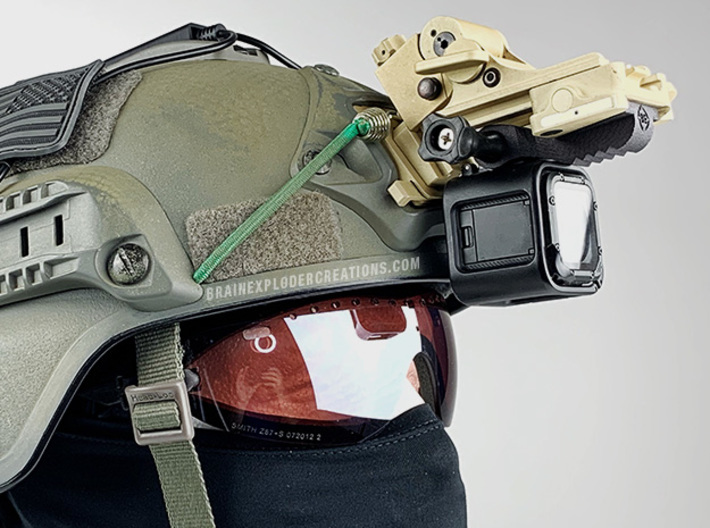 When the night comes mount can be instantly converted back to its original purpose of housing night vision goggles. 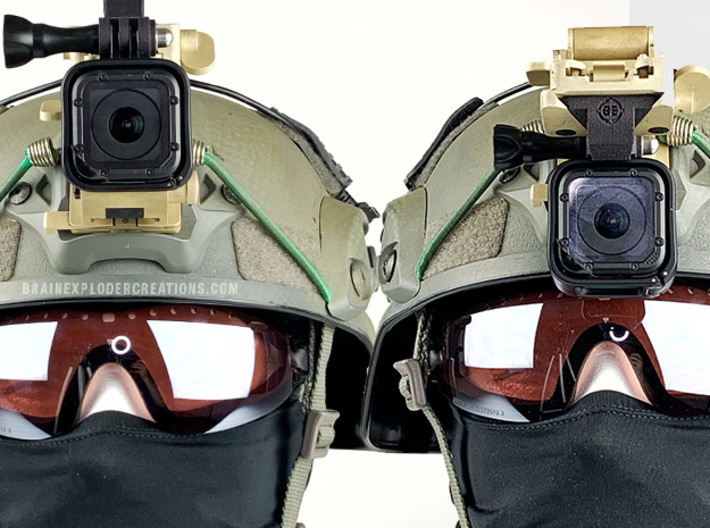 Smaller cameras are best mounted in the traditional "arm down" position, larger cameras can obstruct viewer's perspective and are best mounted in the "arm up" position. 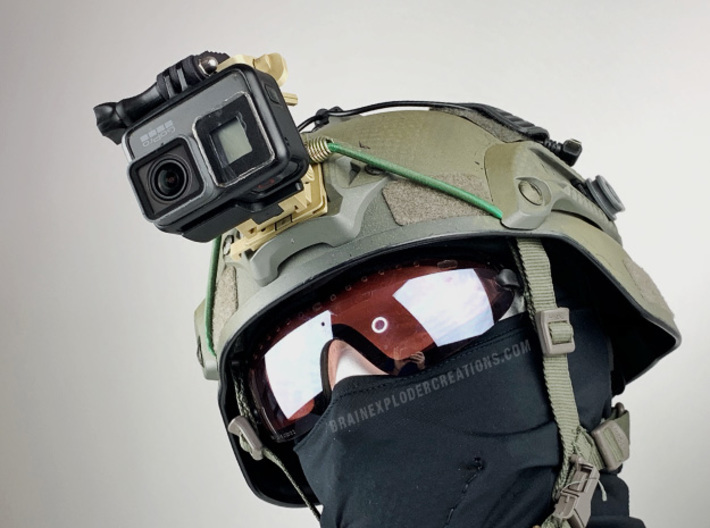 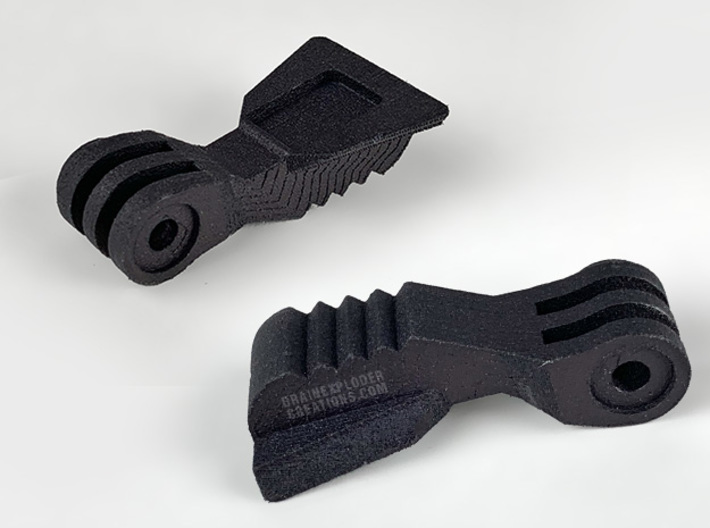 Listing only includes the adapter, user must supply the GoPro style arm or an M5 nut and bolt https://amzn.to/2WaKOle Cameras and NVG arm not included.